With company growth, sometimes the change in your financial processes is subtle, making it difficult to know whether you need a stronger financial management solution to handle your company’s increasing complexities. Spreadsheets are helpful to a point, but Quickbooks users often need them more than is healthy for data accuracy. The more you rely on exporting data to Excel spreadsheets, the more vulnerable your financials are to cascading errors in data and book closings, and in lack of compliance. Because the majority of companies don’t integrate Quickbooks with their other solutions, those businesses suffer, risking wasted time and resources each month with manual billing and data entry. AP and AR teams need solutions that sidestep the endless CSV files, and hours of rekeying and automate their billing, and transfer data into disconnected systems if they are to adequately handle growth. 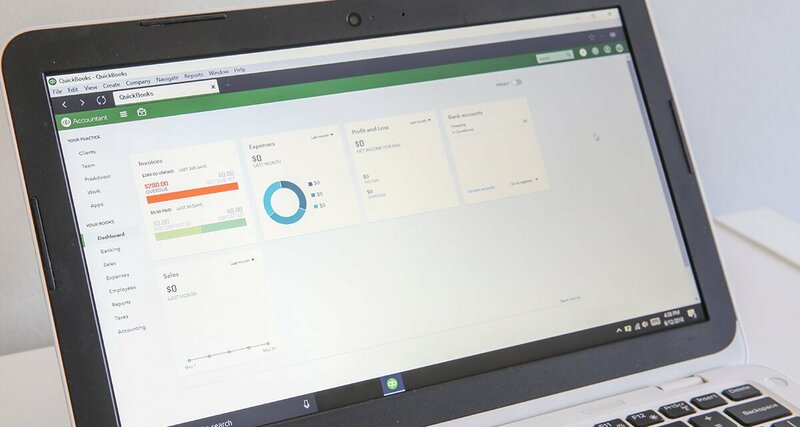 Because Quickbooks lacks dashboard reporting, fast-moving companies still using Quickbooks are forced to make their decisions based on aging data. This means they risk effective growth strategies for the sake of clinging to what’s familiar. 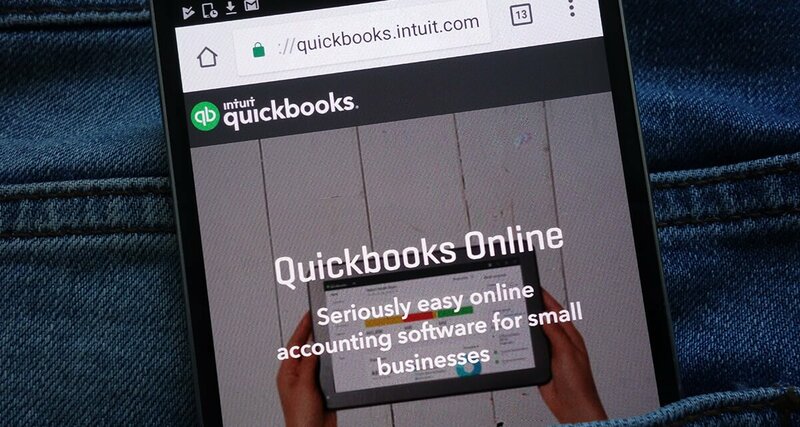 You may be noticing that Quickbooks technology isn’t so quick anymore. Screens that used to be fast to load, now drag slowly, causing you to wait, and sometimes even shut down and restart just to get a response. data to do more than just spit out numbers. In a recent TechValidate study*, QuickBooks users who moved to Sage Intacct uncovered a great many of their issues were alleviated after the switch. A high level of data automation to reduce and eliminate manual invoicing, and contract renewals and modifications. Unique tagging and entry notation features from the chart of accounts to the journal entries, even right down to the transaction, for clearer details, a living history, cleaner audits and more powerful collaboration. Strong integrations with other best-in-class solutions for data accuracy, better communication between your teams, and more control over your financials. Customized metrics that with updates in real-time, from one screen, for fast, accurate decision-making and growth strategy design. If you’re growing, and still using Quickbooks let’s work together to breathe life back into your financials and your growth.